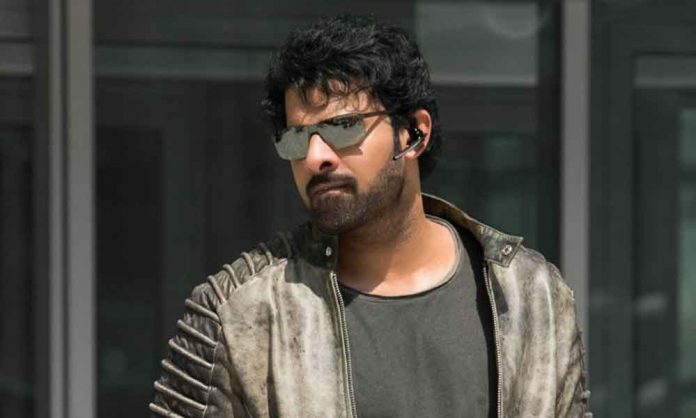 On the morning of 23rd October which happens to be our onscreen Baahubali, Prabhas’ birthday, the superstar took to Facebook and released a special video giving a sneak peek into his next big ticket film, Saaho. Prabhas’s next big outing Saaho is a high octane action thriller, trilingual film, the shoot for which is currently under progress. A UV Creations production and presented by Tseries, ‘Saaho’ is produced by Vamsi, Pramod, Vikram and directed by Sujeeth.